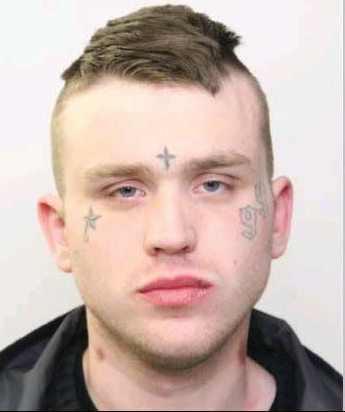 Strathcona County, Alta – A number of individuals who were charged with excessive speeding offences at various locations throughout Strathcona County recently appeared in court to answer to their charges. -Driving 171 km/h in a 100 km/h zone received a fine of $1500 and a 7 day licence suspension. -Driving 187 km/h in a 100 km/h zone received a fine of $1500 and a 6 day licence suspension. -Driving 112 km/h in a 50 km/h zone received a fine of $1500 and a 7 day licence suspension. -Driving 146 km/h in a 70 km/h zone received a fine of $1500 and a 60 day licence suspension. Increases the chance of death or injury if there is a collision. 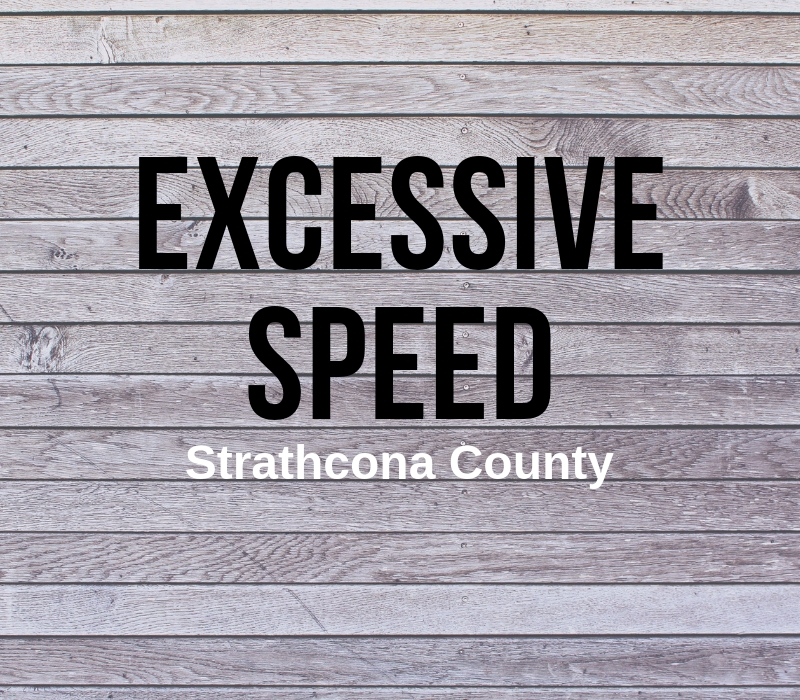 The Strathcona County RCMP, Strathcona County RCMP Integrated Traffic Unit and Strathcona County Enforcement Services is committed to ensuring the safety of motorists throughout Strathcona County. Enforcement of traffic laws that target high risk driving behaviours will continue throughout the year in order to reduce the number of serious injury and fatal collisions.